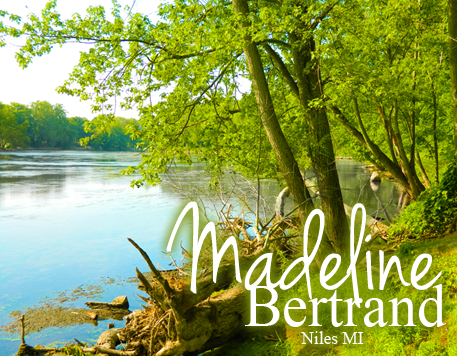 Located just south of Niles, Madeline Bertrand County Park offers a public area of natural beauty along the St. Joseph River. Trails lead through pine and oak forests offering opportunities for hiking and bicycling. Trails are groomed and lighted for cross-country skiing in winter and ski rentals are available. One of the park's most unique and popular features is a challenging 18-hole disc golf course. Covered shelters, an indoor lodge, scenic picnic areas, and a children'splayground structure make Bertrand a favorite location for family and group outings.